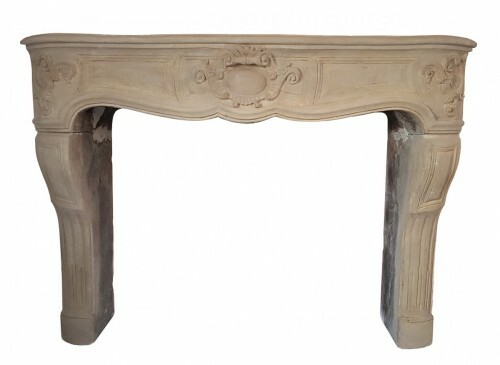 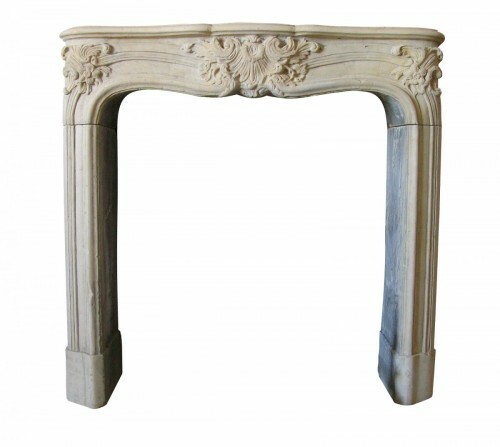 This exceptional fireplace of style Louis XV was realized in the 19th century in a Carrara marble. 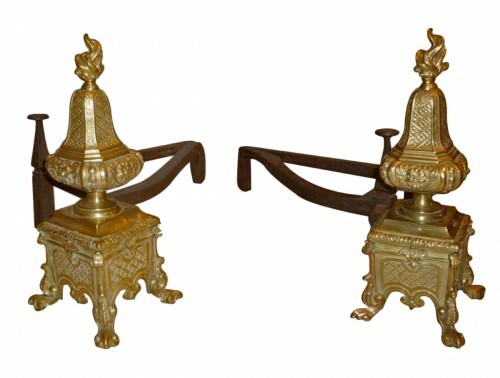 Its sculptured decoration is of a rare quality. 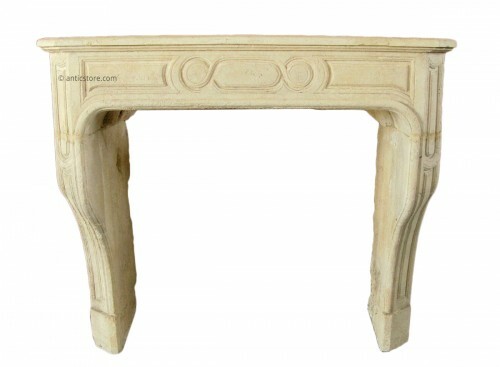 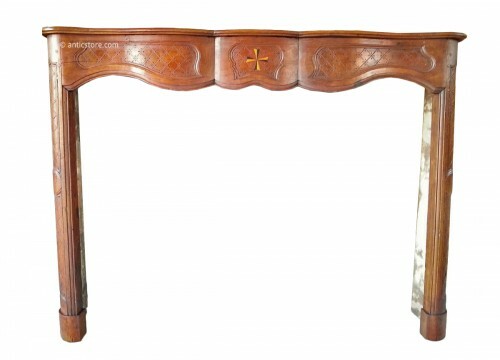 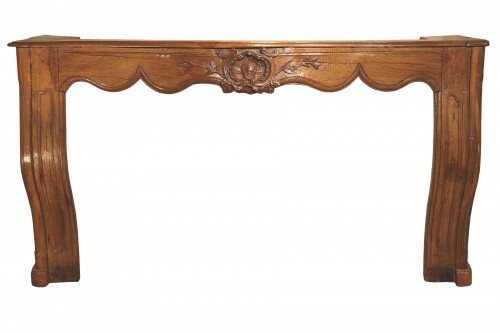 This antique fireplace is in perfect condition.